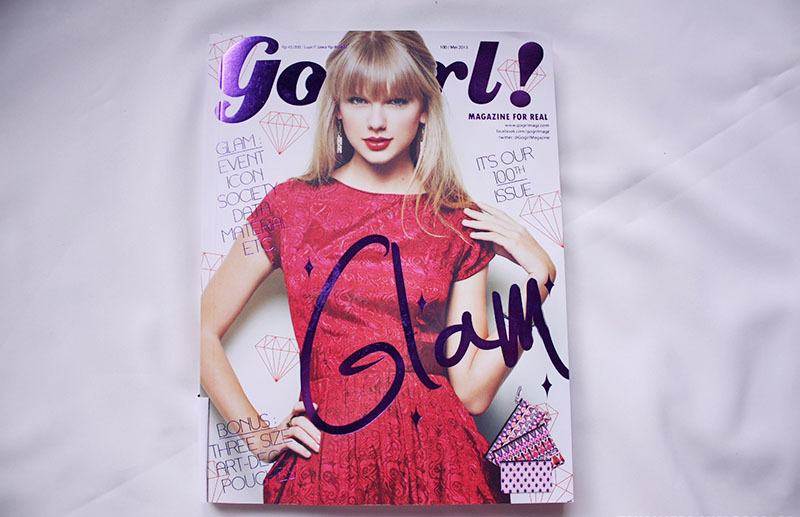 Last month I joined Gogirl! 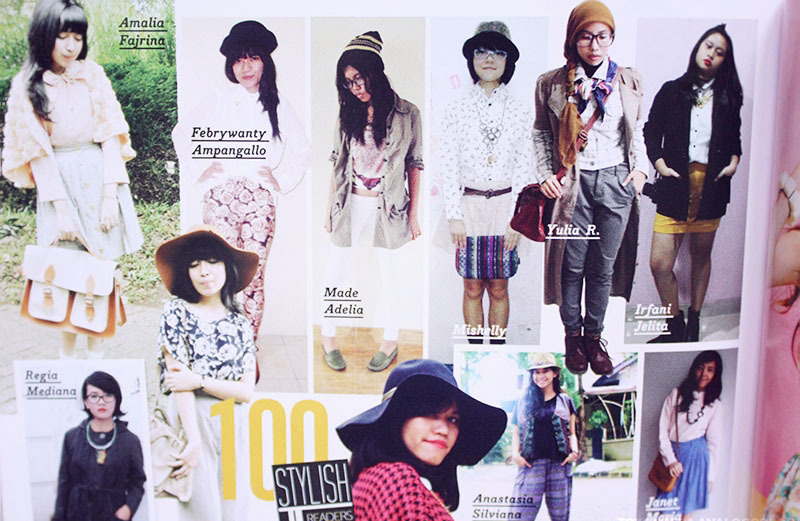 Magazine fashion tag at their website to be featured at their 100th Glam issues, May 2013 edition. There was 5 style categories, black and white, the explorer, sporty, denim, and pattern. Thank God my "the explorer" style accepted and you can see me on one of their cool page posing with another stylish readers. I was so happy that I still could joint this euphoria because one of the requirement is not more than 23 years old. I was so lucky because I will turn 24 at July. Thank you Gogirl! Magazine for the chance, but I think eventhough I turn 24, you will be one of my favourite magazine. 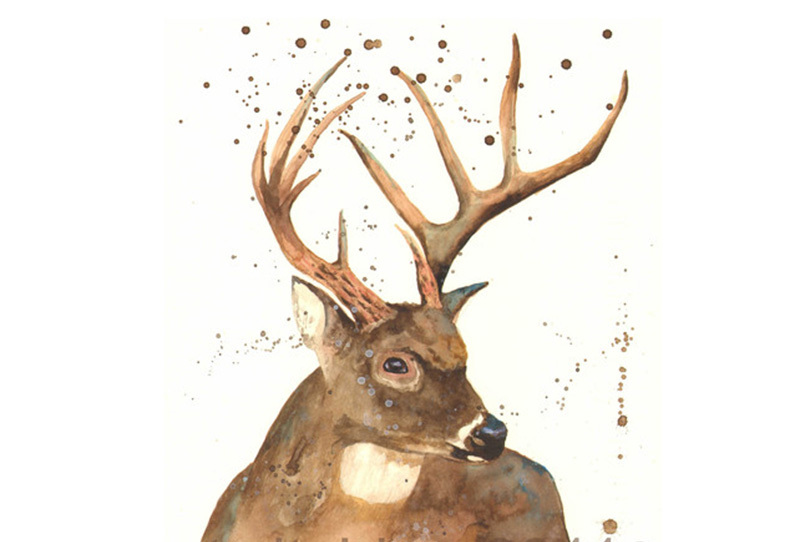 My style was inspired by animal painting made by Alison Fennel. I love the colours she used at her painting. It so wonderful and gives me brave feeling just like the explorer. 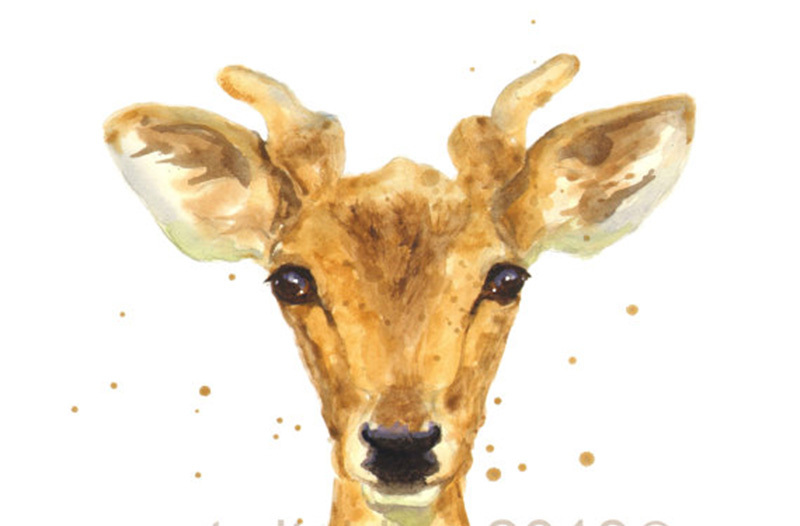 Besides that, fox and deer are my favourite animals. They are just perfect especially when made into an art piece. Additional pictures from here, here, and here. so rad!!! love how you pull off everything so well! chance against the silver surfer. loving this outfit. it fits the explorer theme perfectly! 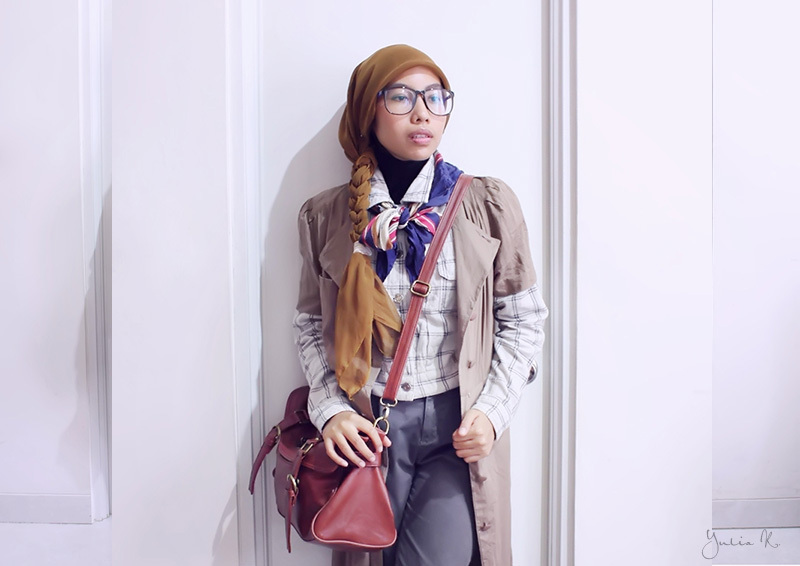 plus i love that you braided the hijab for an extra bit of style. I'm happy for you too..
Wow! I see a winner, a champion :). Ah congrats for the feature!! hahaha i'll teach you the basics of buying something from eBay. Sign up, link your credit card to paypal (real easy, really smooth), and then just click "buy" on the stuff you want. You'll get the hang of it without you even knowing it! wow! congrats! :) your outfit is the best! That's a really huge and cool honor!! I'm sure a lot of people sent their looks. I really like yours by the way, those pants are perfect! 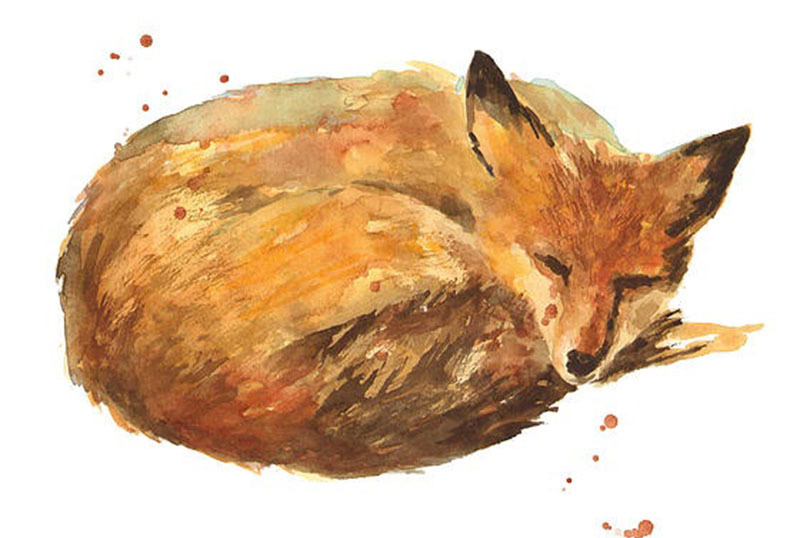 Really nice fox illustration ! 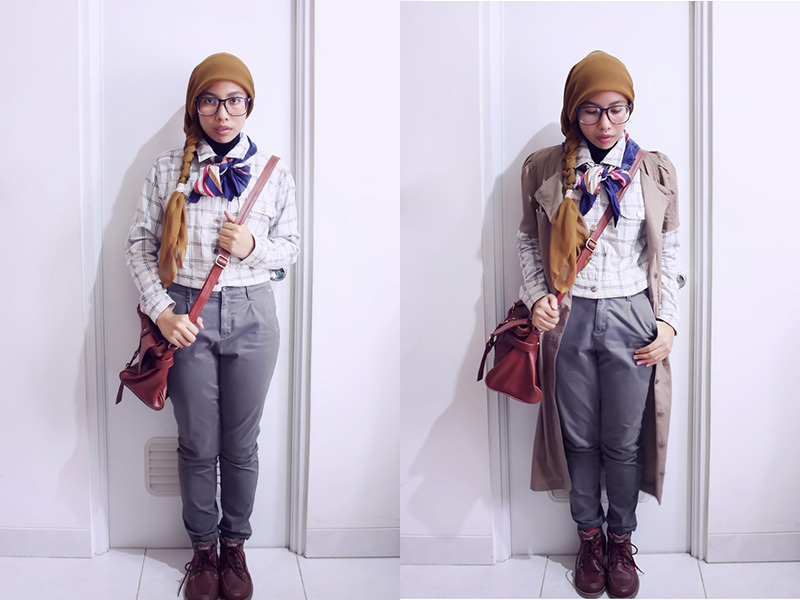 What a wonderful blog, I was already intrigued when I saw your title - genius :p Love this post! And you definately rock that style, you pull the head scarf (I'm sorry I don't know how it's called in english:p) off so well! That's so exciting! Fits the theme so well. congraaats kak Yulia ^^ Aku juga ngirim tapi gak ada satupun yang lolos. you look so great I love your outfit, and you look pretty! I really like the line "I'm looking for my knight in shining Armani"!